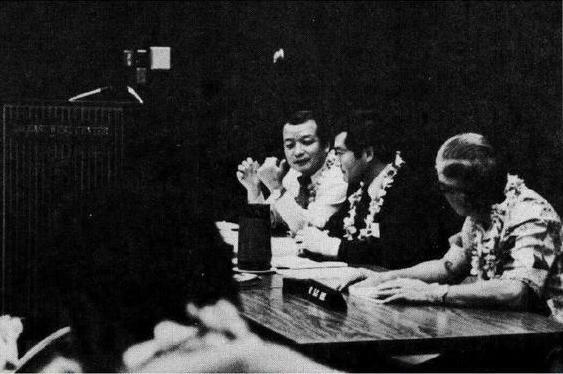 (1776 Channel) A photograph taken in 1980 shows Hawaii State Registrar Dr. Alvin T. Onaka seated next to Richard K.C. Lee M.D. Ph.D. at the East-West Center Population Institute’s Population Policy Conference in Honolulu. Richard K.C. Lee was the Hawaii Director of Health in 1967 according to court records. It remains unclear if Lee held that position for additional years before or after 1967. Dr. Onaka’s stamped signature appears in a PDF image posted at WhiteHouse.gov. The White House alleged during an April 27, 2011 press conference that the PDF represents an official copy of President Obama’s Hawaii “Certificate of Live Birth” (COLB). 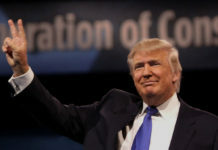 Nordyke contacted the media in 2012, long after her retirement from the East-West Population Institute, to proclaim that she was at the Kapiolani Medical Center for Women and Children maternity ward the night of August 4, 1961 while President Obama was born and that she remembered the event.